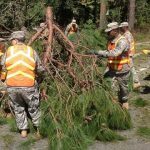 OCTOBER 7, 2016, COLUMBIA, S.C.- As Hurricane Matthew barreled Thursday toward the southeastern United States, about 4,400 National Guard members were on the ground in South Carolina and Florida helping with preparations and plans for recovery. 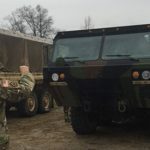 In South Carolina, National Guard Soldiers and Airmen were activated Tuesday to support their state following the State of Emergency declared by Gov. Nikki Haley. 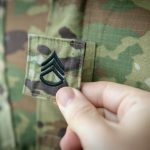 South Carolina had more than 1,900 Guard personnel on duty as of Thursday morning, according to figures compiled by the National Guard Bureau. Matthew, which had sustained winds of 125 mph overnight, took lives and damaged infrastructure in the Caribbean. The unpredictable storm was projected to move along the coast of Florida and South Carolina, with uncertainty when it would make landfall. Weather forecasters predicted conditions along the coast would begin deteriorating beginning Friday and Florida Gov. Rick Scott announced that 1.5 million residents have been ordered to evacuate. 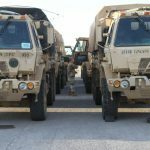 “The South Carolina National Guard is ready to assist first responders with evacuations and any resources and equipment needed to assist in response to Hurricane Matthew,” said U.S. Army Maj. Gen. Robert E. Livingston Jr., the adjutant general for South Carolina. On the first day of activation, 1,460 service members were assisting first responders with aerial reconnaissance and traffic control points. The South Carolina Highway Patrol said its officers were manning nearly 700 checkpoints. It is estimated that numbers of National Guard troops could go as high as 2,000, depending on Matthew’s path. 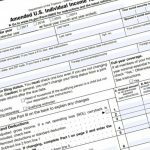 Units activated include military police, transportation, engineers, general purpose and aviation. 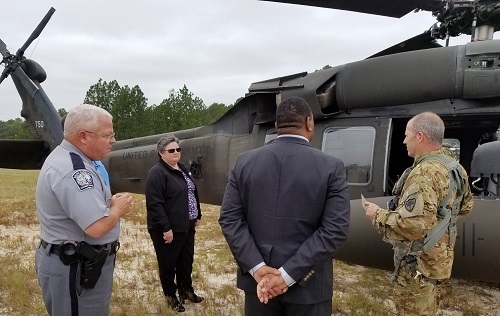 Two UH-72 Lakota helicopters and CH-47 Chinook helicopters from the S.C. National Guard’s Donaldson Facility in Greenville, South Carolina, were flown to Columbia to assist with reconnaissance for highway patrolmen and the coastal evacuation of 1.1 million residents. 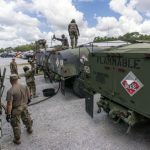 The Florida National Guard has about 2,500 Soldiers and Airmen to provide support in such areas as search and rescue, reconnaissance, high-wheeled vehicle and security capabilities as well as planners, county liaison officers, command and control and logistics support. North Carolina media reports that at least 180 Guard members are ready if the storm heads toward their state. 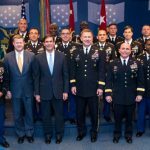 “Many Guardsmen have been through natural disasters and know what it can do to families and neighborhoods,” said Lt. Col. Matthew Devivo, with the North Carolina National Guard.